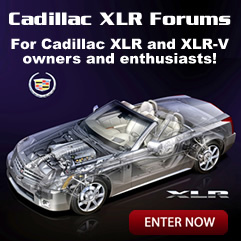 Welcome to the XLR Net's Cadillac XLR Registry. 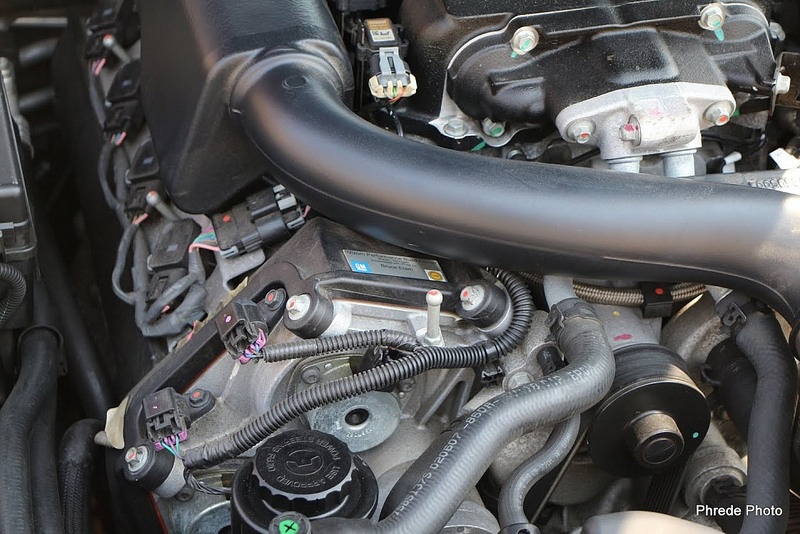 Our goal here is to keep an online, running history of every Cadillac XLR and XLR-V ever built, and their current status. If you are the legitimate owner or have details of a Cadillac XLR / XLR-V, you are welcome to Add it to the Registry if you don't already see it here. Gray Cells: Option was not available for production that year. Note: All 2004 XLRs were built with Eucalyptus Wood Trim. All 2006 - 2008 XLR-Vs were built with Zingana wood trim. 2009 XLR-Vs were built with Black Olive Ash Wood Trim. All 2007 - 2008 Platinum Edition XLRs were built with Olive Ash Wood Trim.